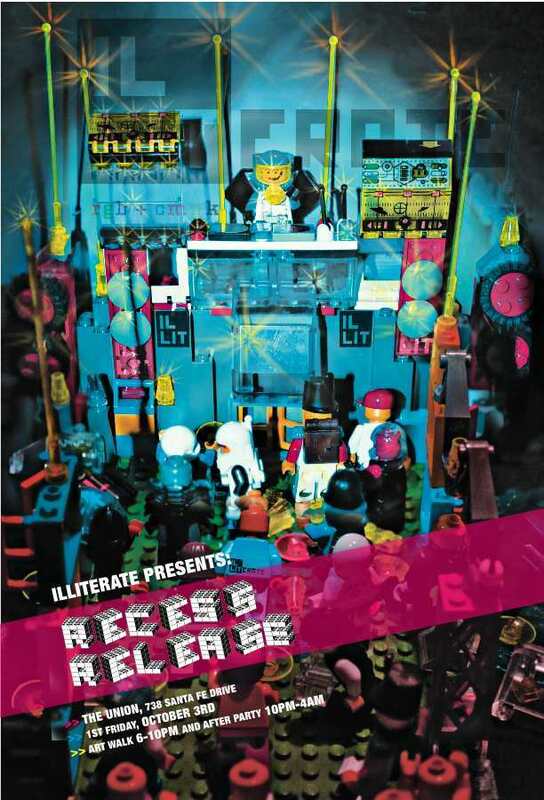 Illiterate magazine is releasing their new magazine, and asked our collective to exhibit art along with magnet mafia doing interactive art. 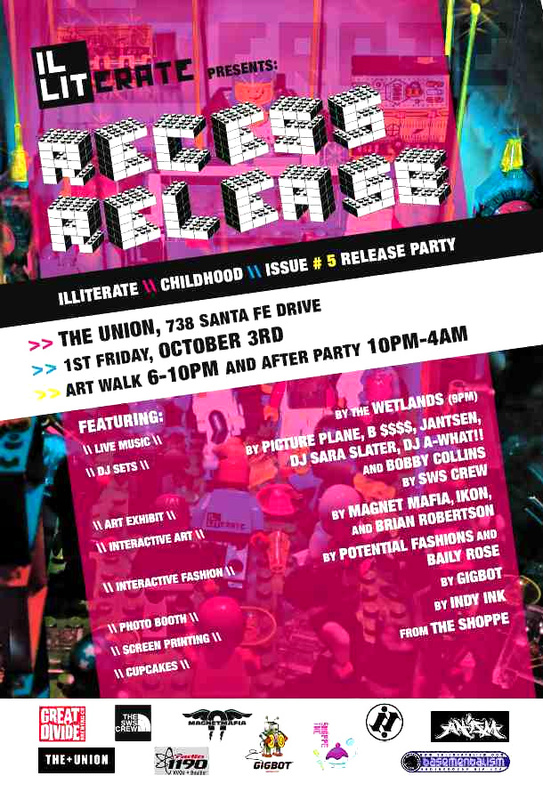 Pictureplane and Sarah Slater among others are dj'n. Come check it out!